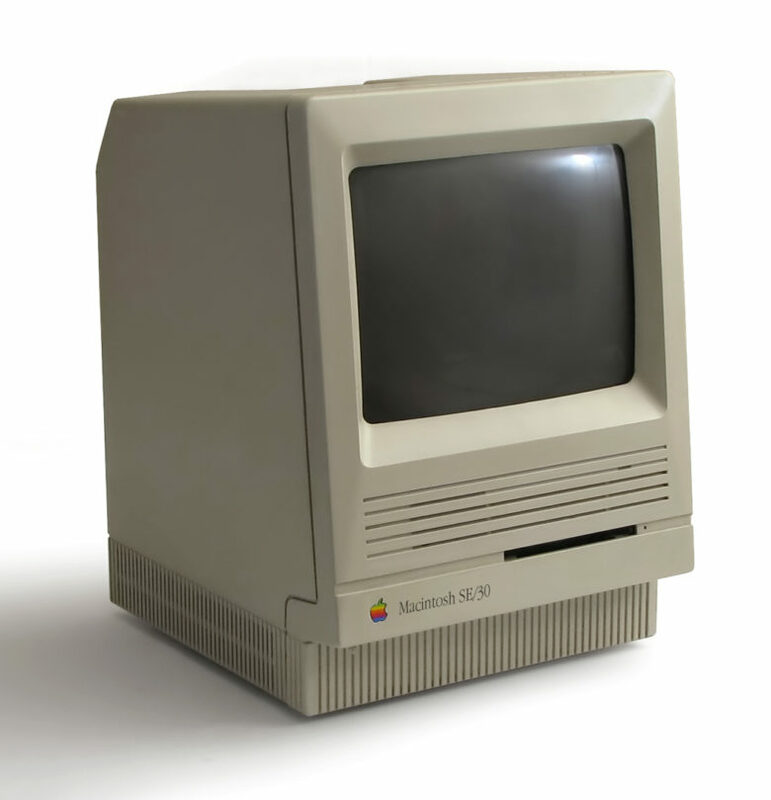 January 19, 1989: Apple introduces the Macintosh SE/30, arguably the greatest of the classic black-and-white compact Macs. 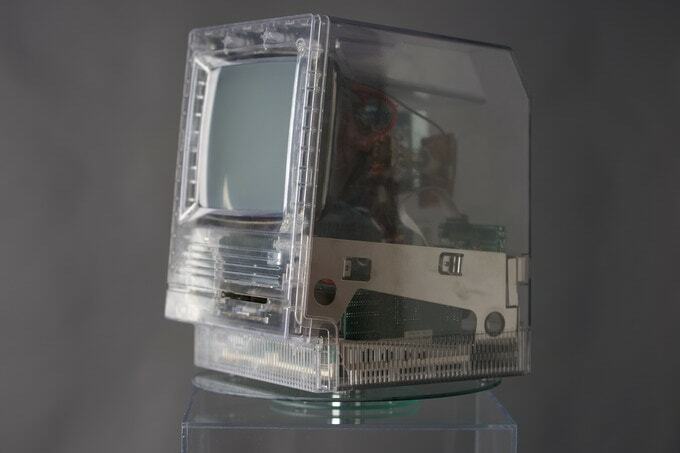 When you picture the ideal 1980s Macintosh, this is likely the machine that comes to mind. And for good reason! 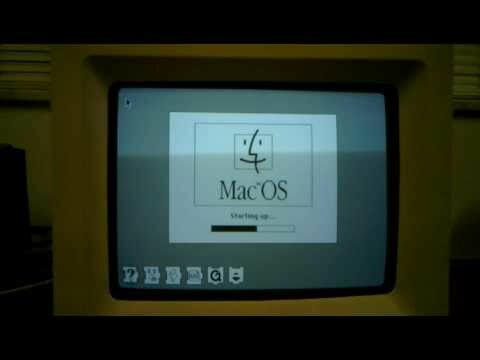 This is a huge hack: a plucky modder has resurrected a Macintosh SE/30 using a Seagate Dockstar, a small Linux server running a 1.2GHz ARM processor, a few USB 2.0 ports and 128MB of RAM. Not only does it work as a server, but in runs a Mac emulator, and even the floppy drive works… but it reads SD cards mounted on a floppy-shaped protoboard instead of ancient 5.25 discs! 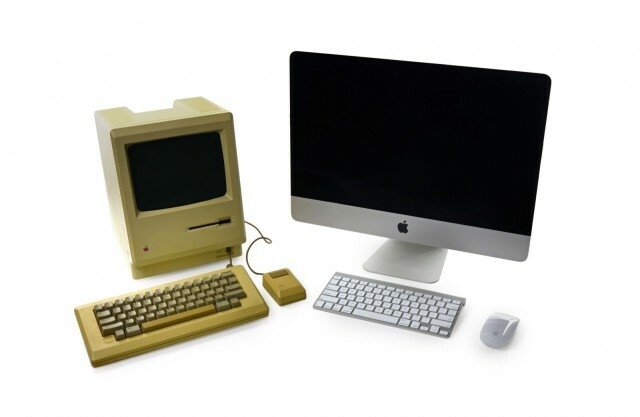 He even restored the Mac to pristine condition by bathing it in chemicals to return it to its vintage, unyellowed color. Amazing!